Antonio Brasko’s (@antonioBrasko) “Brandalism art exhibit has reached The Seventh Letter store on Fairfax in LA (@TheSeventhLetter). 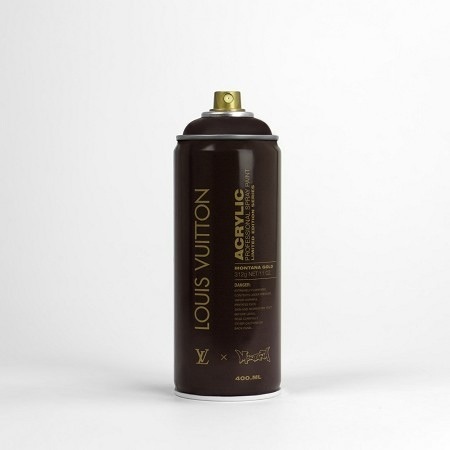 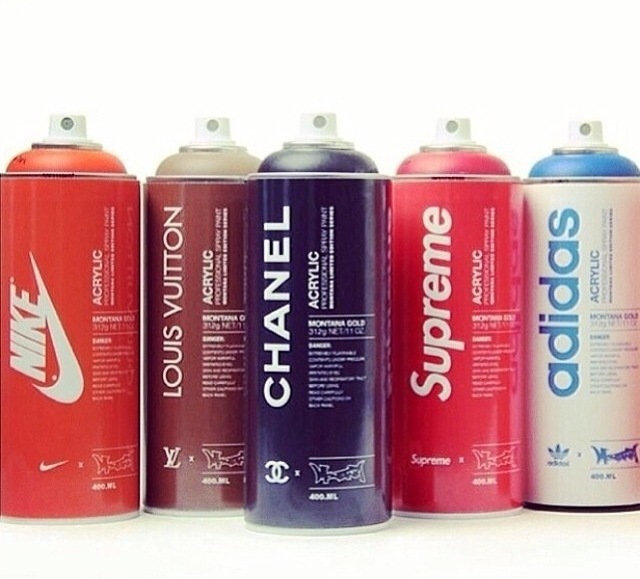 The idea of Brandalism is the study on the influence of street art and graffiti in the fashion world. 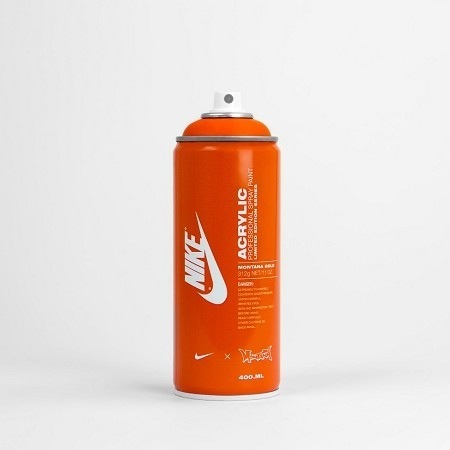 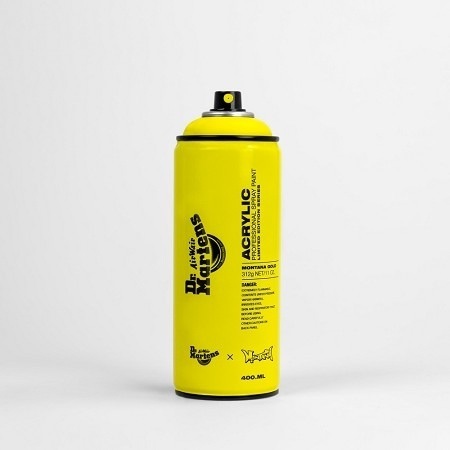 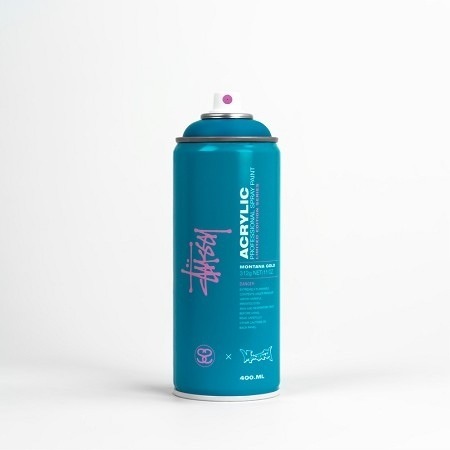 So to celebrate this idea Brasko has designed spray cans with very popular brand names labeling each can differently. 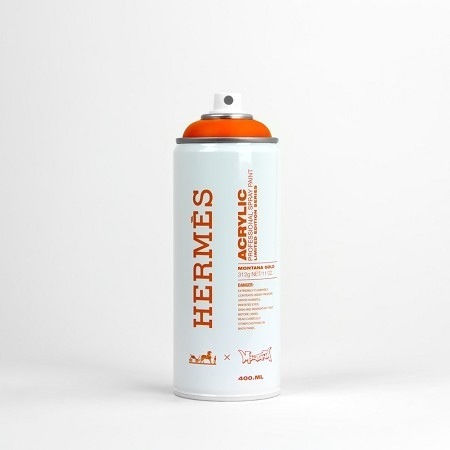 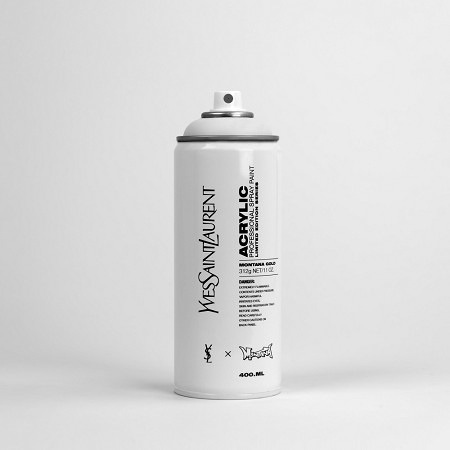 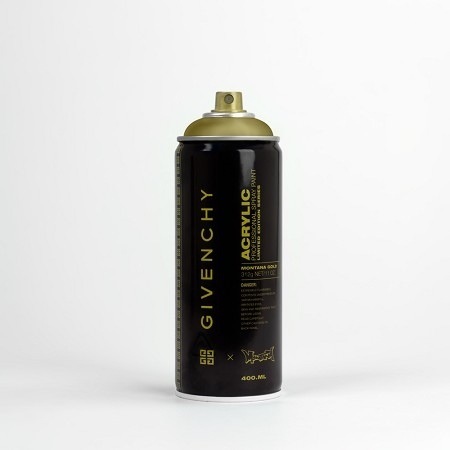 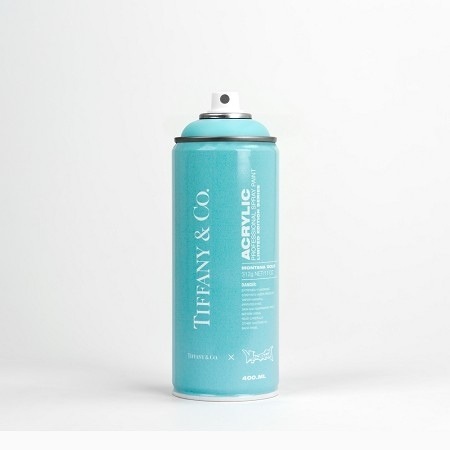 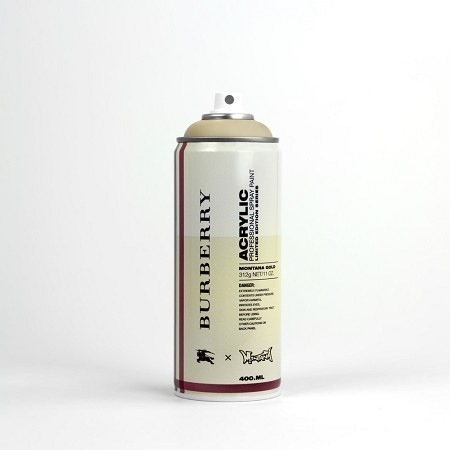 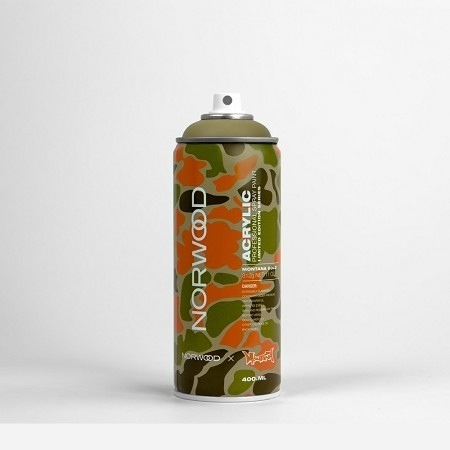 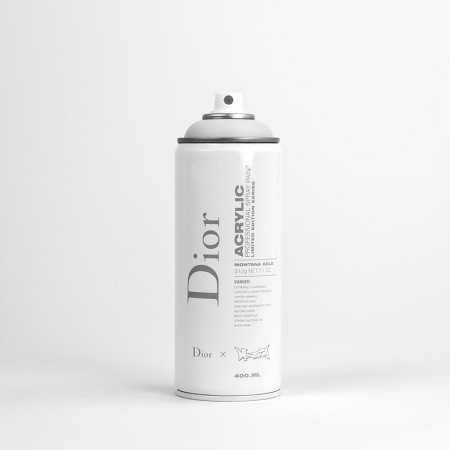 You can pick up the limited edition 400ML signed and numbered spray cans until March 20th. 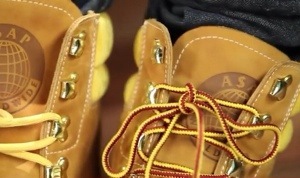 They are also available on the seventh letter website. Be prepared to spend a pretty penny for these pieces of artistic nostalgia because each can is priced at $500USD. 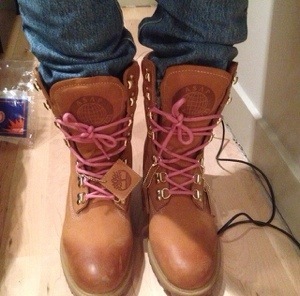 Not much is known about the 40 Below Timberland X A$AP collaboration boots, but what is known is that the boot comes in two different color variations (wheat/pink & wheat/yellow). 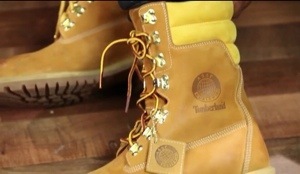 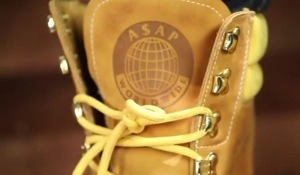 The boots also have embossed printed “A$AP Worldwide” logos on the tongue and side panels of the boots. 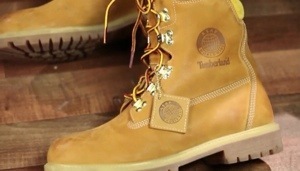 Timberland is set to release quite a few collaborations in 2014 to continue the celebration of their 40th anniversary. 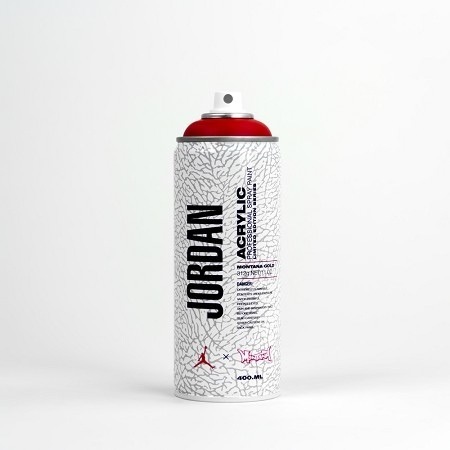 Though there are no release dates set yet for any of the collabs, these are sure to be a hit among sneaker and boot heads worldwide. 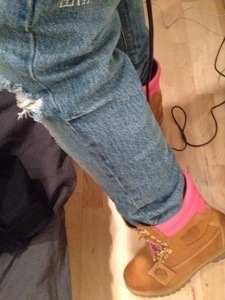 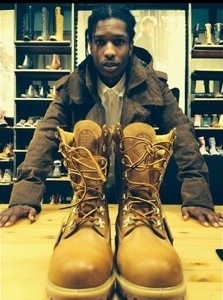 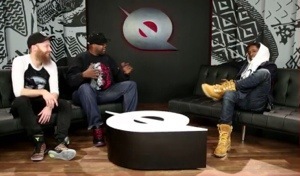 Check out pics of Rocky sporting the samples of the A$AP boots.